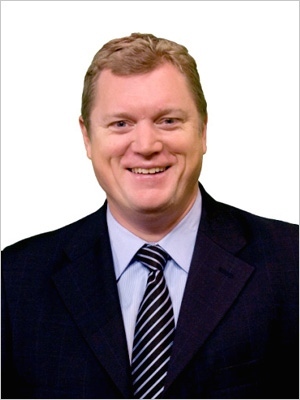 Scott Reid is the co-anchor of NATIONAL AFFAIRS on CTV News Channel. Reid has twenty years of experience in public affairs, politics and corporate communications. Principal of the communications firm Feschuk Reid, he specializes in issues and crisis management, advising dozens of c-level executives in the private, public and not-for-profit sectors. Formerly, Reid served as Senior Advisor and Director of Communications to Prime Minister Paul Martin from 2003 to 2006. From 1997 to 2001 he also worked in the same capacity during Mr. Martin's time as federal Minister of Finance. Reid has been an advisor to many federal and provincial leaders and has served in senior communication capacities on national, provincial and municipal election campaigns. Reid has long been a regular commentator on politics, current affairs and communications on CTV, CBC, TVO, TSN. Reid is also a regular contributor on politics, current affairs and communications to several Canadian print publications including The Globe and Mail, Toronto Star, National Post, and Maclean's. Reid is a contributing Editor to Policy Options Magazine. He has three sons, one undergraduate degree and an enormous comic book collection.